Direct From The Casino To Your Computer! 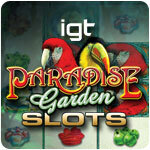 IGT Slots Paradise Garden™ delivers the most up-to-date casino slots gaming experience for PC and Mac users. 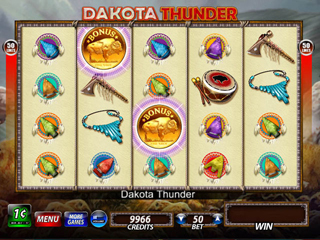 Find your best game in IGTs latest line up of first-rate slots, including:- Paradise Garden™- Gold Bar 7s™- 100 Wolves™- Dakota Thunder™- Desert Spirit™- Eskimo Money™- Fire Rubies™- Fish in a Barrel™You'll reel in a fortune of fun with IGT Slots Paradise Garden. Go wild and win your way to high roller status! 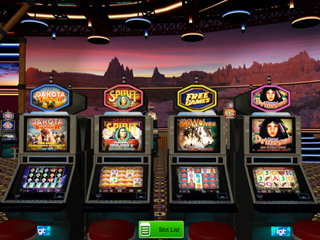 Play a whole new kind of slots game with winning results.